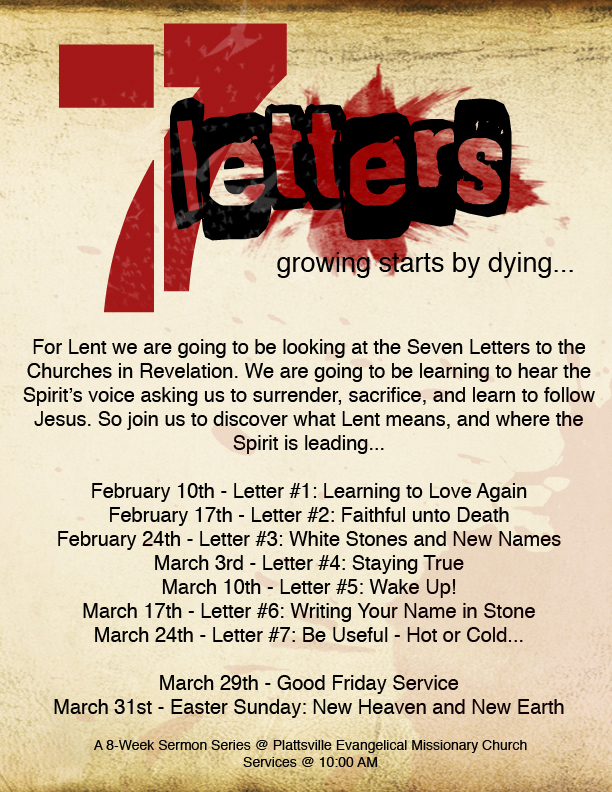 On Sunday we are starting a brand new series for Lent here at the church. This is very true and worth reflecting on as we come up to the season of Lent next week. What is the Spirit saying to you? What is the Spirit saying to you as a church? Are there ways he is asking you to repent, to change, or to sacrifice? Why not spend some time today and ask this question: Holy Spirit, what would you say to me?